I typically write in my journal to process sadness or heartbreak or difficult situations. A deep feeling of contentment and peace has been with me the last few weeks. A feeling that all is as it’s supposed to be. I have relaxed into the moment. I am trusting what is. My season of grief is over. I have grown. I have evolved. This transition process was often dark. I could always see a pinpoint of light in the distance but sometimes wondered when or how I would emerge fully into the light again. 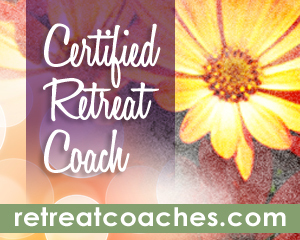 Earlier this year, I became a Seasons of Change Certified Coach. This program was a guide for me into some powerful lessons. I learned there is a time for stillness and quiet and also a time for action. There is not always a quick fix. Like the earth, I needed to go within and rest before I was ready to bloom with the next season. When I realized what personal season of growth I was in, I understood what steps were ahead. We all go through cycles and season in our lives. When we consciously watch nature and learn its lessons, we eventually emerge renewed and strengthened as we move into new times of growth. 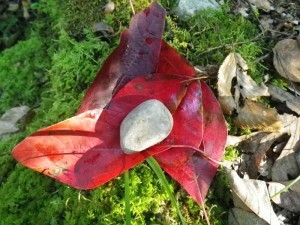 This Fall I will lead the first in a series of Seasons of Change mini retreats. I invite you to join me on this journey through this cycle of transformation. Join me Saturday, Oct. 13th and immerse yourself in the wisdom of nature.